As it turns out FTL is the happiest ending of a making-games-as-a-hobby story. 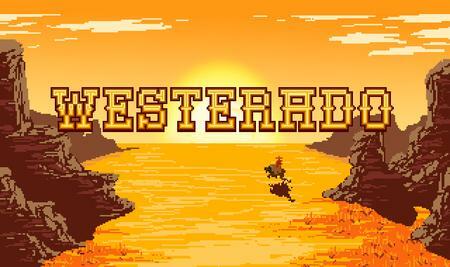 I’m dropping this here just in case you are longing for a good western game. In order to differentiate it from most other games out there we decided to steer as far away from all things polygonal/vectoral, and are actually building all the environments, props and characters out of materials like clay and cardboard. 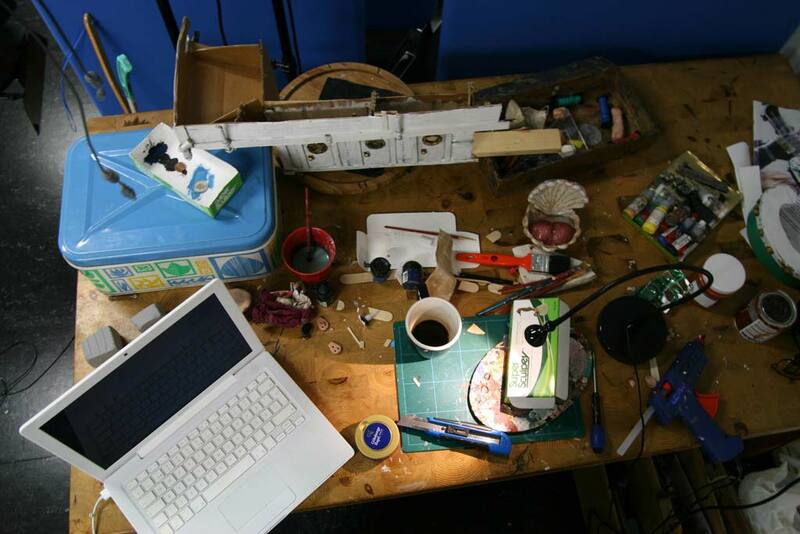 Anders Gustafsson: This is what it actually looks like when we construct the sets for the game (except there’s usually more coffee cups on the table).